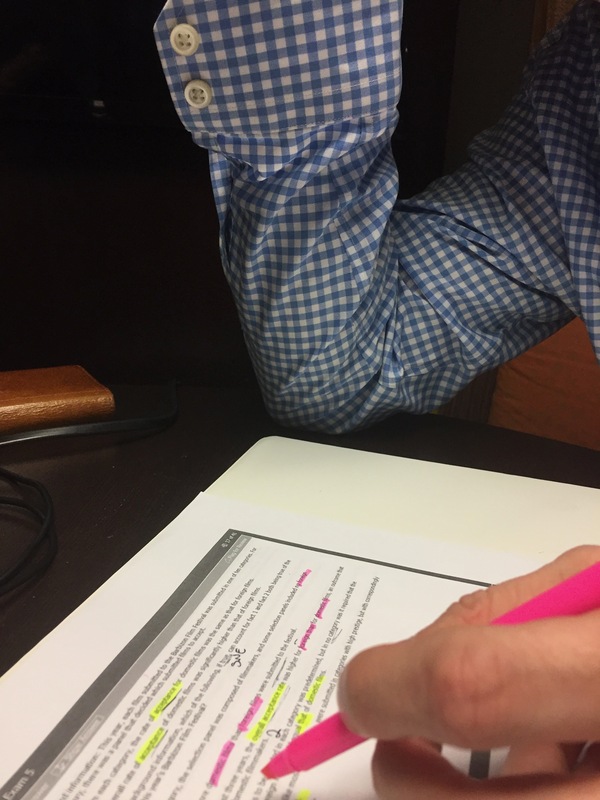 Just ten hours of Houston GMAT prep private tutoring gave this mechanical and petroleum engineer the superhuman power he needed. Now, he x-rays problems, seeing patterns in color. Yes, the GMAT is more than 4th to 10th grade verbal and quantitative subject matter. How well can you see and act upon the GMAT's game behind the game? Like Neo (Keanu Reeves) in The Matrix? Happy ending: the student's quant score broke through the threshold to which so many students aspire. Way to go, Kevin.